​​Call Us today for a quote, we work with all budgets. 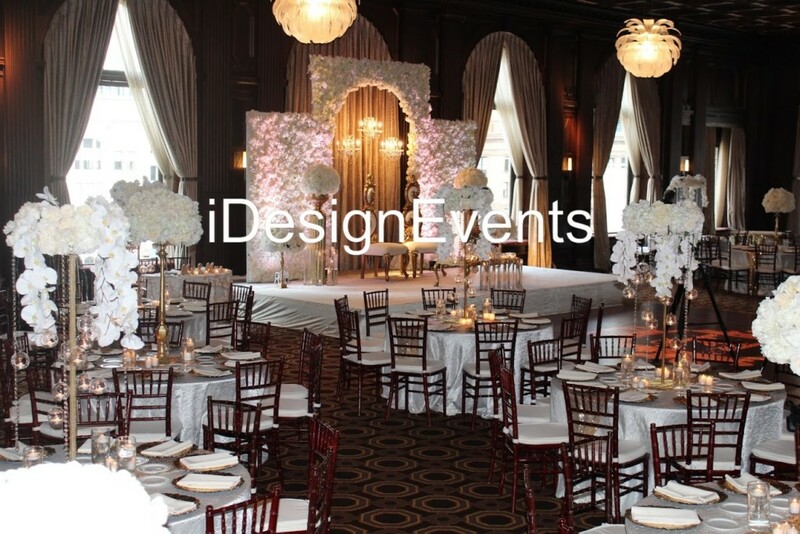 WE AT iDesignEvents.com OFFER A WIDE VARIETY OF MODERN STYLISH AND UNIQUE WEDDING BACKDROPS FOR EVERY BUDGET. Is natural for people to spend the most important events in attractive places nicely decorated, with good music and more fun. iDesign Events Studio Travels all over San Francisco, Napa, East Bay and San Jose. 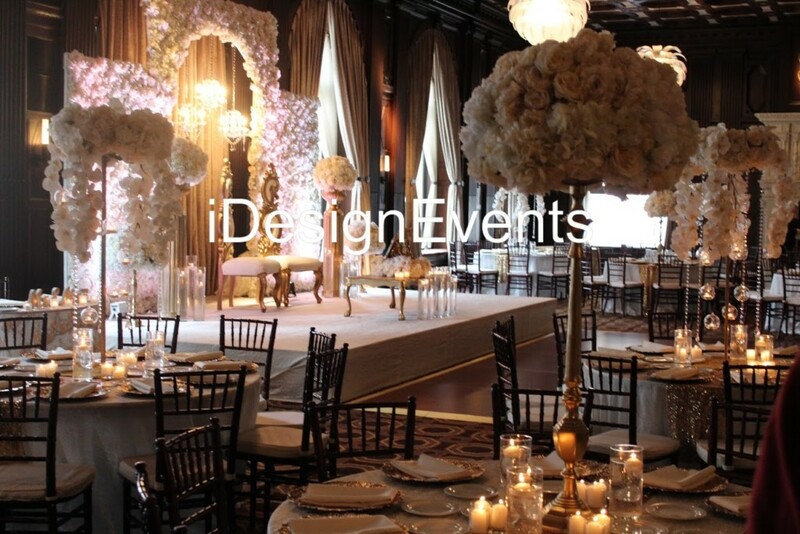 We have new and advanced technologies that allow us to do everything for any wedding, reception or party celebration event to be one of the most successful, even glamorous from the today days . Our most popular products are our amazing wedding backdrops. We actually founded this company with the only amazing wedding backdrop products 8 years ago. 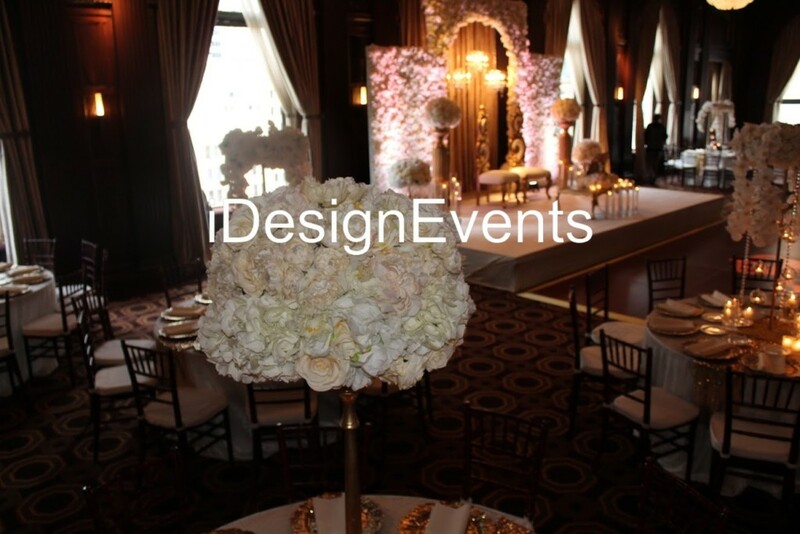 Because of growing demand for other rental product and décor iDesign Events simply added from that point on. After many years in business, iDesign Events is producing over 40 lavish weddings and events using our fashionable backdrops, we finally decided to offer our custom-built wedding backdrops to other event professionals and the general public. Bay Area Wedding & Reception Decoration & Backdrop ideas uses fine fabrics from delicate material that adds finesse and elegance to any event. 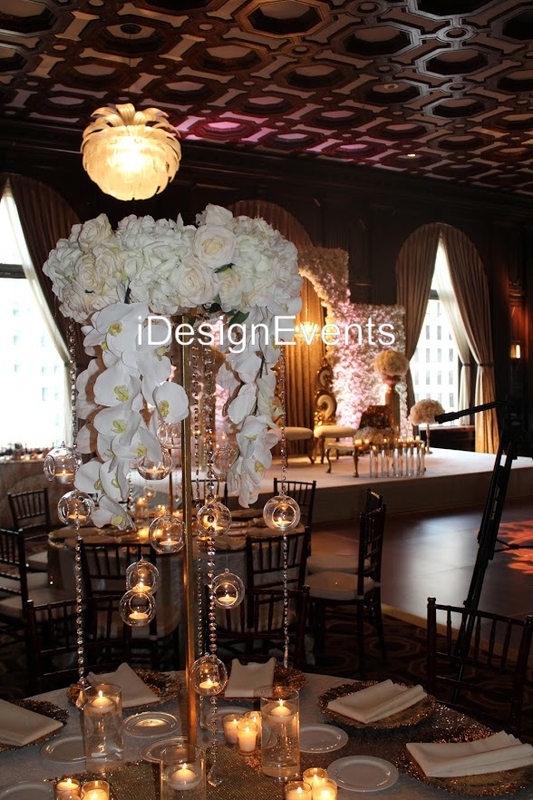 The décor elements are carefully chosen depending on the theme, style, favorite color, season and many other details.Our wedding backdrops, when combined with our ceiling drapery, are the most effective and cost-effective way to completely transform a room into one nice and pleasant for our clients and their guests. If you don’t see what you want, call us and we can make it for you. The bottom line is that we are able to offer any type of wedding backdrop to fit your exact needs and budget. We look forward to earning your business. We travel all over Northern California with no hidden fees.